– Gilda’s Club of the Quad Cities is teaming up with Ascentra Credit Union to Stick it to Cancer. How? 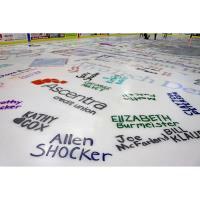 They are joining the Quad City Storm for their Hockey Fights Cancer game on Saturday, Feb. 9 against archrivals, The Peoria Rivermen.